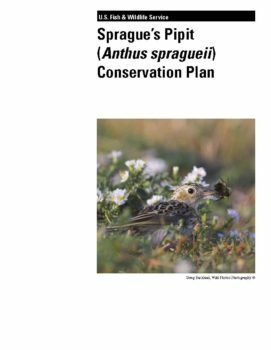 This Conservation Plan includes a prioritized list of actions and needs that will begin to achieve long-term range-wide conservation of Sprague’s Pipits. 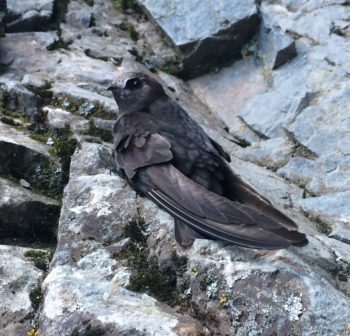 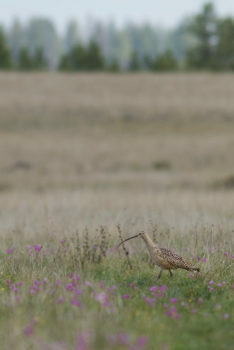 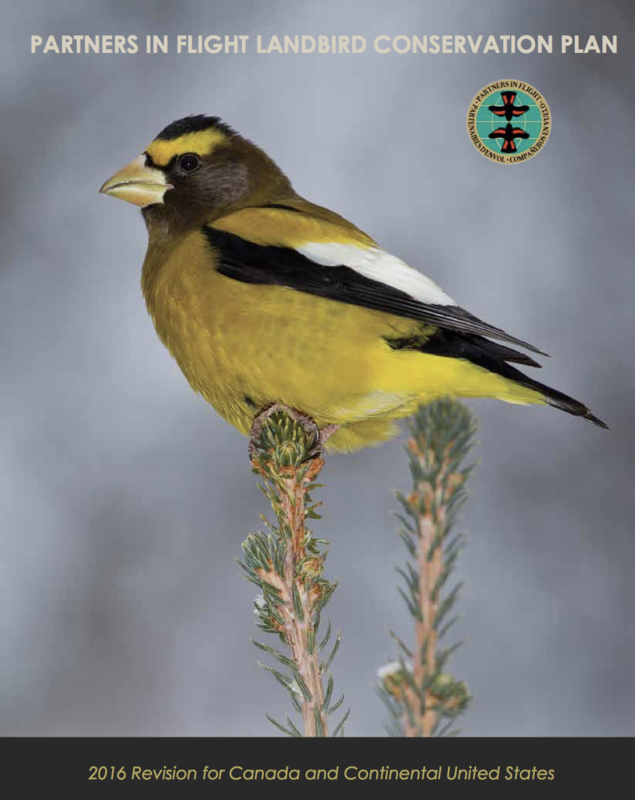 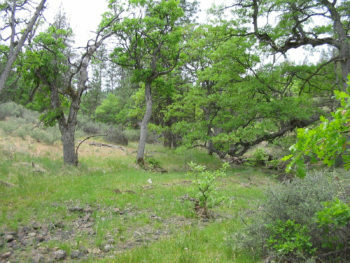 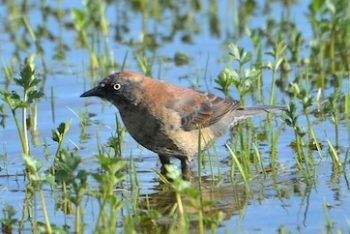 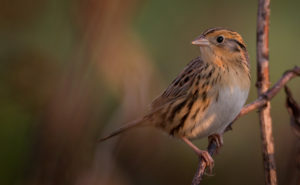 In addition, several states and provinces have developed objectives and actions designed to address state-wide conservation of Sprague’s Pipits. 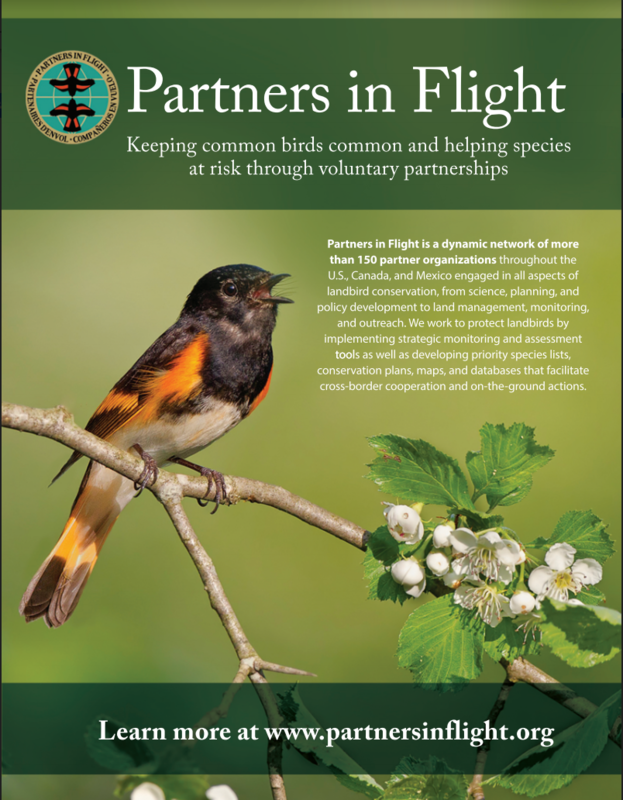 Updated information on life history and population status are included here in support of this goal. 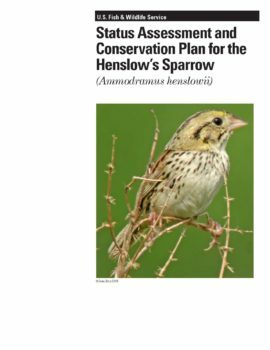 A status assessment and conservation plan for Henslow’s Sparrow including population goals and prioritized conservation actions. 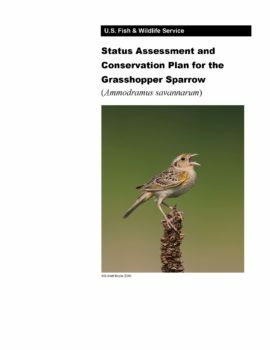 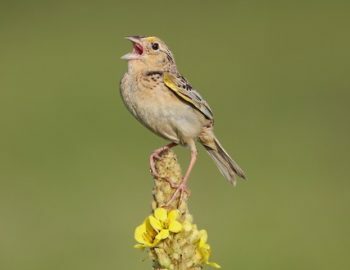 This conservation plan presents information about Grasshopper Sparrow population status, habitat needs, threats and limiting factors; synthesis of these resources has identified recommended conservation actions, habitat management, research, and education components that will facilitate Grasshopper Sparrow conservation.